Before we embark on our intellectual quest to understand some of the fundamental theories of knowledge that were proposed by the ancient philosophers, it is important to remember that our emphasis will be rather narrow. It is impossible to fully comprehend the entirety of ideas from either Plato or Aristotle in the span of a few brief essays. There exist volumes of text dedicated to deciphering the vast amount of information proposed by these two great thinkers, and you could probably spend a lifetime sorting through all of it. For our purposes we will instead focus on the area of Epistemology, or the philosophy of knowledge. How do you know anything? What is the truest way to arrive at knowledge about the world around us? 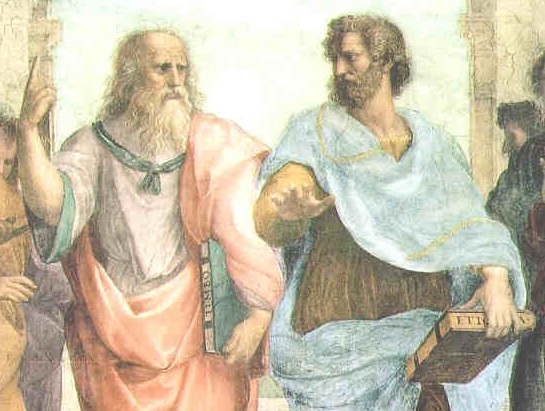 Plato and Aristotle would both suggest ideas to answer these fundamental questions, and interestingly enough, they were very much at odds. Plato is often regarded as one of the most influential, if not the most influential, of the ancient thinkers. He was a prolific writer with bold ideas who would often decipher his thoughts through lengthy dialogues. It is because of these dialogues that some of Plato’s ideas are rather hard to decipher. He would employ other wise philosophers as characters in his essays and his own beliefs would become entangled with the thoughts of the people these characters represented. Plato went to such lengths to create a world outside of our own to explain his philosophy that perhaps it should not be surprising that his hypothesis of epistemology should center around a reality that was separate from the one we perceive. 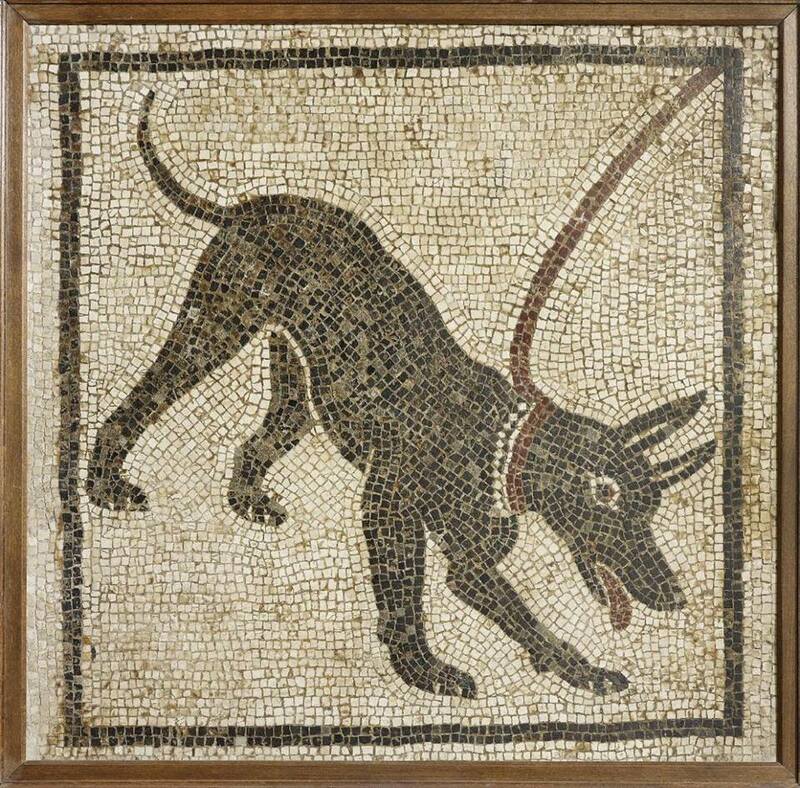 Dogs vary in appearance, yet they are all easily recognizable. This is because there exists a perfect form of “Dog” in the world of the forms. We can only perceive glimpses of it in our own world. This idea of the nature of something is essential to our true understanding of knowledge. Plato hypothesized that there was a separate realm of existence where all of these concepts existed perfectly and unchanging. This realm is often called the “world of ideas” or the “world of the forms”. In this place there are innumerable concepts and ideas that are immaculately created that exactly capture the essence of all things on earth. Plato tells us that we have an understanding of these ideal forms only through the specific objects we perceive on this earth. We have a general understanding of the essence of a dog because there exists a perfect conception of this essence in a realm outside our perception. In this way we live in the “world of the senses” or the “world of the shadows”. All the objects we see are simply imperfect examples of concepts that exist in the world of the forms. This applies to everything. All humans have a certain essence to them, certain characteristics that make them all similar. In the world of the forms there exists a perfect form of “human” and we see only glances of this form in our day to day life. This also applies to abstract ideas in ethics and mathematics. 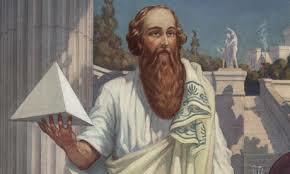 We understand Pythagoras when he explains that the square of a hypotenuse is equal to the sum of the squares of the other two sides. However in nature, a perfect triangle does not exist. We can not perceive a mathematically precise triangle because the world of the shadows is an imperfect reflection of the world of the forms. And yet, we understand the concept of this mathematical principle without necessarily having to experience it with our senses. 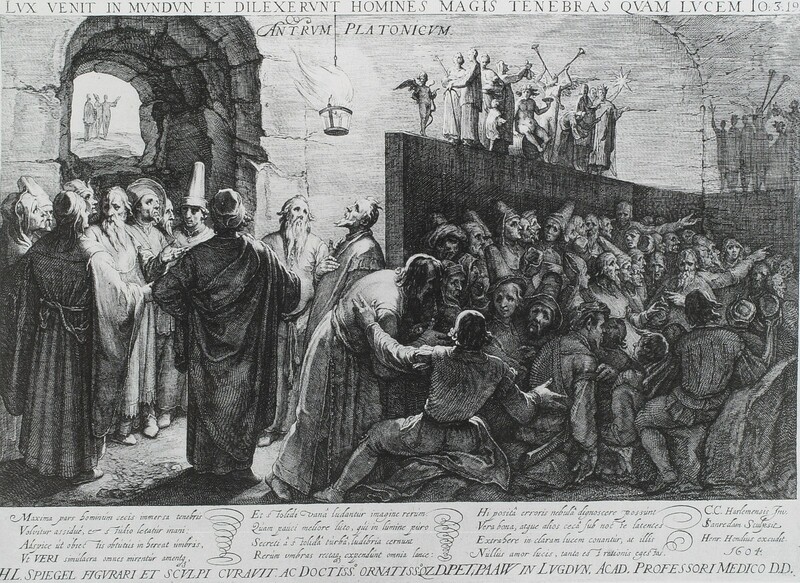 Plato explains his hypothesis by giving an example that has become known as “The Allegory of the Cave”. In this story, men are chained in place with their heads fixed to look only straight ahead. The men can not see on either side of them or behind them. However, there exists a great fire behind them that casts shadows onto the cave wall. Objects are passed in front of the fire and their shadows are thrown on the wall. The men are able to see the shadows, but are unaware of the fire and the real objects behind them. For all they know, the shadows are the real objects and there exists no other form. However if they were unchained they would be able to turn around and see. They would witness the great fire and realize that all they thought they knew was only shadows of the real objects behind them. In this hypothetical cave, the shadows represent our perceptions of the world around us. To Plato, we understand the world of the forms only through our souls. We are innately aware of this perfect realm because we experienced it before we are born. It is only once we enter the world of the shadows that we forget the perfect essence of things. By this, Plato would seem to suggest that all knowledge is already known and we simply need to remember it precisely to gain superior wisdom. That was a rather brief summary of Plato’s world of forms. What is of important to us as philosophers is that the world of the forms can not be understood through the use of our senses . In fact, we ought not believe most of what we perceive. Instead, we should rely on our absolute reason to arrive at this understanding of forms. Aristotle, conversely, would take a different view. I enjoyed the essay a great deal, I think. It may. Become my pest post of the day. Thank you for the time and thought you placed in constructing it.